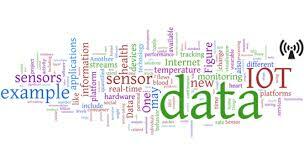 Emerging Technology: Think About IOT - Internet Of Things Change your life style. 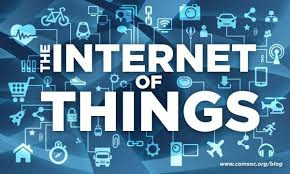 Think About IOT - Internet Of Things Change your life style. IoT Week 2013 - The Event on IoT technologies and Innovation and Businesses.Check Out the below Link.